70.81MB. 217 audio & 217 images. Updated 2018-10-15. Includes new vocabulary and grammar not found on Genki I. March 10, 2017: A native speaker fully revised the deck. You can see the list of changes. September 3, 2017: Minor revision: Some cards improved. October 14, 2018: Re-recorded audio for two cards. You can get the full version with images and audio for all Genki I chapters and our Genki II deck at Koipun. Translation (I) do not go out on weekdays nights. Translation My major is computer science. Translation (I) do not wake up until 1 pm on weekends. I paid for the complete deck. The audio is horrible. After a few weeks, I have just deleted it all, as it was too annoying. My boyfriend bought this deck for me. My Japanese is at around the JLPT N4 level, but I have a hard time having conversations with my boyfriend's family who only understand Japanese. This deck has many sentences and phrases which are useful in conversation. Since this deck is long, I don't think I will finish it anytime soon but I am learning tons of new vocabulary already. This deck is decent enough, with images and audio, but it is chock-full of mistakes and errors. There are mistakes in the english questions, answers, and in the japanese answers and questions. This is beginner grammar aimed at beginners, so I would expect the authors to at least get such simple sentences right without spelling mistakes to not confuse students or teach them anything wrong. 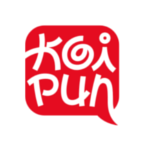 It is functional enough if you use it just to test yourself on the grammar points from Genki 1 and get a quick reminder, since (at least the free version) is relatively short, but you should study it with a grain of salt. It probably serves its purpose, but I'm glad I checked it out before committing to any purchase. I only tried the free version of it since I wasn't sure if I wanted to pay for the deck when I can just make it my own.The free version seems good so far. I like how it comes with audio and pictures. I also tried some other deck but they did't have audio, or the audio was bad quality almost better if they didn't have the audio. The deck is only 15$, same price as what I pay for a dinner when I eat out.I will download the paid version and will write the review again. To the author, thank you for making this. I was making my own deck for studying Genki I but it is way too much work. And I had no pictures, much less audio. 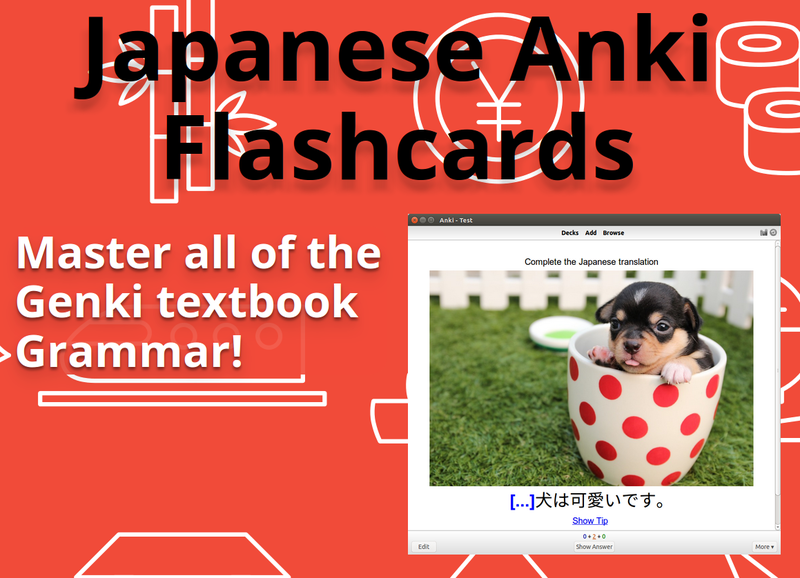 To everyone else, this is the perfect Anki deck for Genki vocabulary. All cards have a picture and audio recording in native Japanese. Some even have tips! I'm starting Japanese one next semester and decided to start studying on the summer. This is perfect. This is exactly the deck I was hoping to find.